Dust. It’s probably not the biggest health hazard in your life, or in your home. But if your household includes the small and vulnerable (think toddlers and pets), it’s worth thinking about how you can prevent health problems that can arise from what you tend to sweep under the rug, literally. When I think about this National Public Health Week’s topic – ‘Healthy Homes’ – what immediately comes to mind are themes like injury, fire safety, lead, radon, mold, and secondhand smoke. Most people’s thoughts about healthy homes probably don’t include dust. 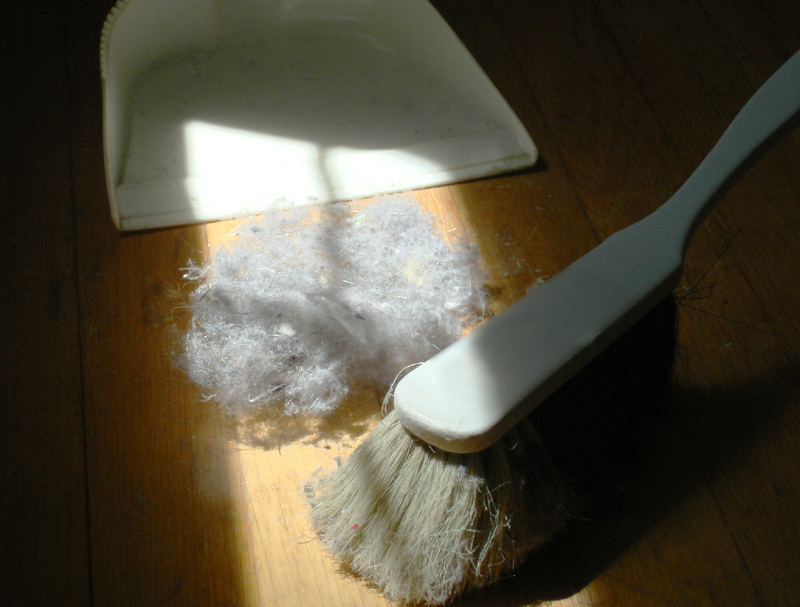 How harmful can dust bunnies be? Actually, we’ve long known that people with asthma and allergies are sensitive to dust mites. And now there is ever-increasing documentation of a different type of health hazard from house dust – exposure to a diverse mix of pollutants including metals, pesticides, dioxins, flame retardants such as polybrominated diphenyl ethers (PBDEs), polycyclic aromatic hydrocarbons, and phthalates. These chemicals adhere to dust particles and blow into your household after being stirred up by traffic, are released from your sofa or appliances as they degrade over time, are deposited from disintegrating home building materials, and are introduced from cigarette smoking or pesticide applications indoors. Some of the pollutants are known to cause adverse health effects, such as lead and dioxins. Others, including PBDE and phthalates, are not as well understood, although there is emerging evidence that these chemicals cause hormonal changes and may be particularly damaging when exposure happens during pregnancy or childhood. The trouble arises because people inadvertently swallow small amounts of dust during their normal daily activities like eating, drinking, and breathing. For example, it’s well known that exposure to organochlorines, such as dioxins, comes from the diet – from fatty foods including fish, meat, and dairy. However, we are now learning that a major source of our exposure also comes from ingestion of dust, in amounts that rival dietary exposures. This is an especially important pathway of exposure for small children, who crawl on the floor and explore their environment using hand-to-mouth behavior. House cats also ingest very high amounts of house dust through self-grooming. In fact, studies in the US and Europe have found that house cats had 50 times higher blood levels of PBDEs than people. Aside from not breathing or swallowing, or fruitlessly trying to change the behaviors of your toddler or pet, what can be done to reduce exposure to pollutants from household dust? 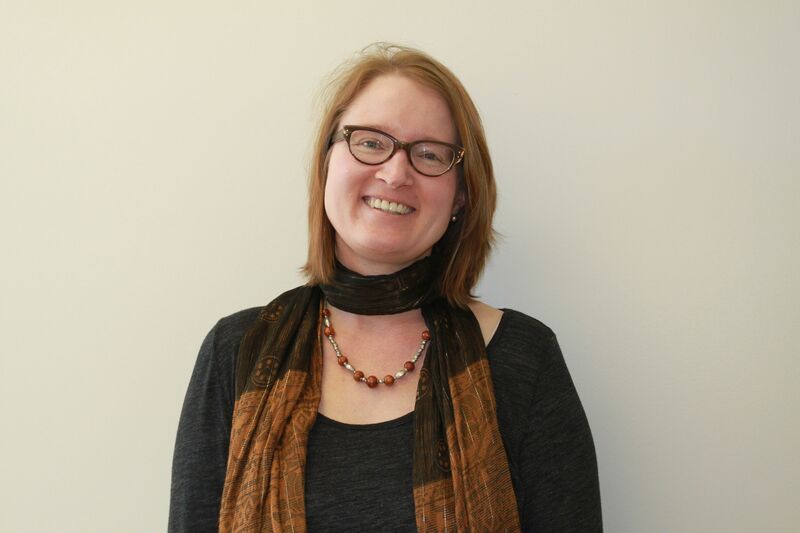 De Roos is new to Drexel’s faculty this year. Her research focuses on chemical exposures, including pesticides and solvents, and their relationship to cancer. She has also recently begun studying autoimmune disorders and other types of reactions to chemicals, including allergic responses. Read more about De Roos here.